Pastel colours go well with both subtle romantic and stylish interiors, and also as an element of modern styling. Pink, mint and blue are among the most common colours that appear today. Bright colours brighten up the arrangement of the flat, while optically magnifying the space. Pastels blend well with simple and light forms, and therefore perfectly harmonize with IKEA furniture. When opting for pastel upholstery, it is best to maintain moderation in choosing the rest of the furniture. In interiors, pastels go well with light or bleached wood. 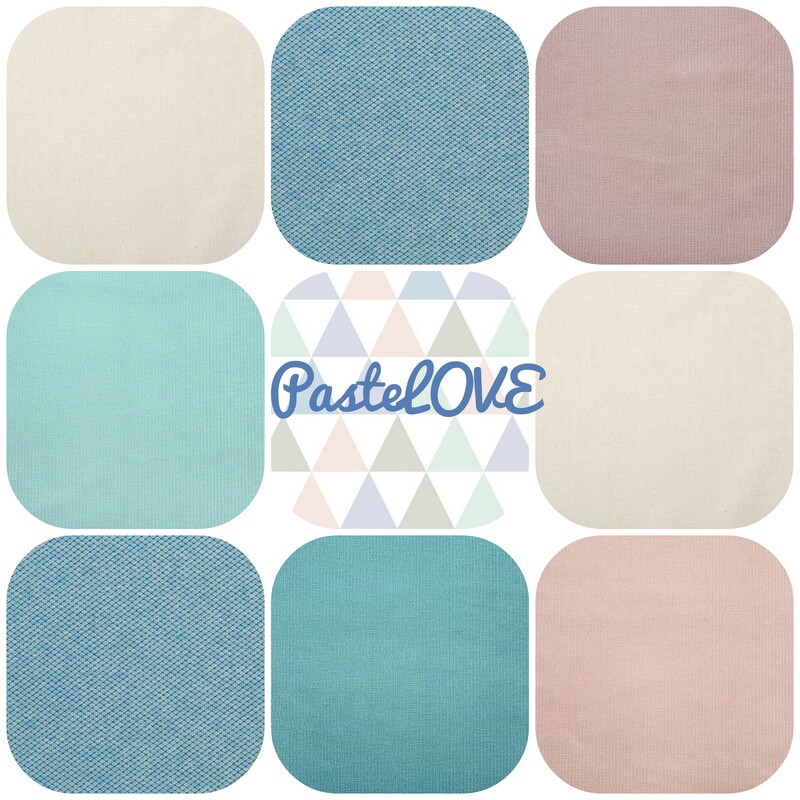 You will find the most number of pastels in our collections: Glam, Naturel, Nordic and Eco-Leather.